Every time I return from a trip I think “I’ve got to find a way to do this more often.” Not because my everyday life is so tedious, but because traveling helps me make the most of my day-to-day world. I always return more focused on what I want to do and less burdened by what I think I should be doing. For example, I returned home from Germany at midnight and flew out to Boise first thing the next morning for M.J.’s high school reunion. When I’d booked these back-to-back trips I had great intentions of packing for both before I left town, but I got busy tying up loose ends and. . .no second bag was packed. Fortunately, I had adopted a pretty good travel mindset after ten days on the road and didn’t worry too much about packing for the second trip even with the quick turn-around. On the plane home from Europe I plotted out two outfits I’d need for official reunion events and quickly threw them and a few other casual items in a second suitcase before crashing into bed that night. All my little travel necessities–toiletries, travel ipod, etc.–were easily transferred from one suitcase to another on my way out the door the next morning. Packing for the second trip–even with little sleep and no prep–was a breeze! The difference? I wasn’t trying to extricate myself from my ongoing life. 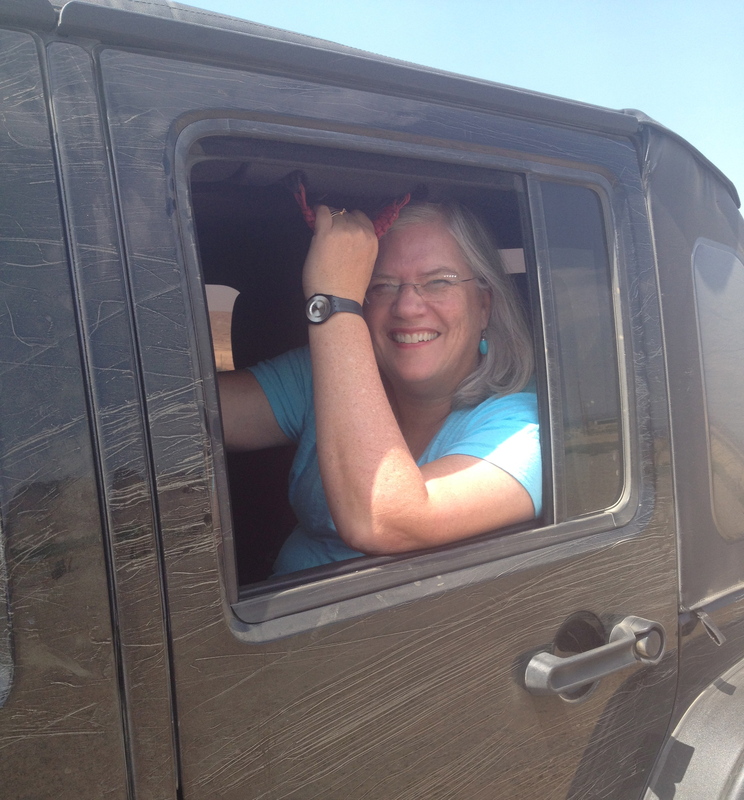 Even when I didn’t have everything I needed–we ended up going off-roading (!) with my sister and her new boyfriend and a pair of outdoor shoes might have come in handy–it was No Big Deal. A chicklit writer learns how to play to her strengths. Writer Elizabeth Gilbert shares how to keep creating. Weird Al gives a grammar lesson. Comedian Jim Carrey gets serious about life choices. And finally, whether you’re on the road or taking it easy at home this August, I’d recommend participating in blogger Susannah Conway’s August Break project. It’s a (free) directed photography exercise that encourages you to take a photo a day throughout the month of August to illustrate a specific prompt like “lunch” or “blue” or “memory.” Then, if you’d like, you can post your photo to Instagram or Flickr and see the other ways that people have found to interpret the prompt. I participated last year and found that it was a great way to tour my world–and others. 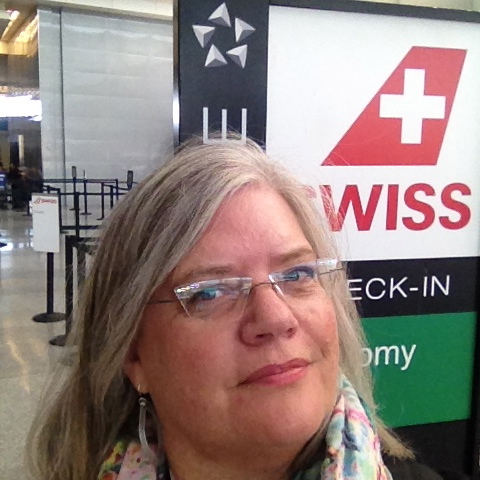 This entry was posted in Spirit, Style and tagged creativity, travel, writing. Bookmark the permalink. Post a comment or leave a trackback: Trackback URL.